For the past month, we have been working closely with the Swedish fashion brand House of Dagmar to develop a communication strategy and provide feedback and creative direction for the design process. 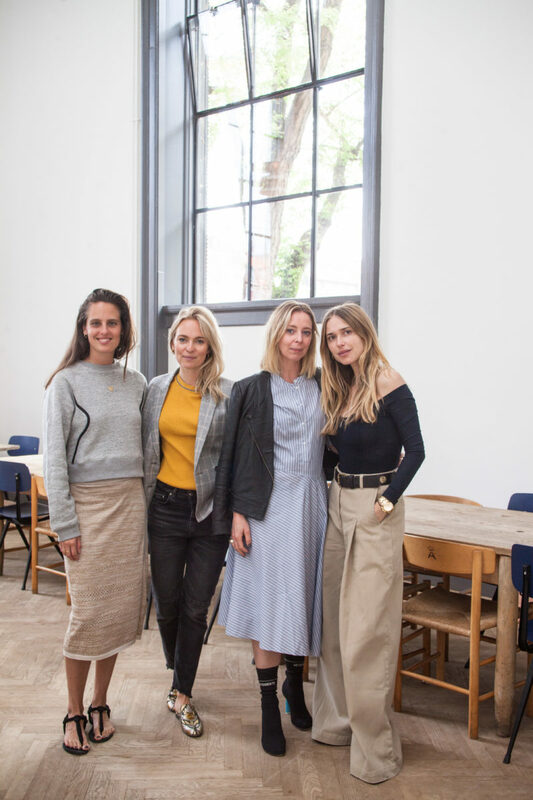 We also co-hosted an influencer and press breakfast with the lovely House of Dagmar ladies Tina, Sofia and Lois to celebrate the launch of their shop at the Copenhagen department store Illum. The breakfast took place in beautiful settings at Apollo Kantine at Charlottenborg Palace with delicious food by chef Frederik Bille Brahe and was attended by key Danish press and influencers. Image courtesy of Luka Roné.